Apple A1424 Adapter | Apple A1424 laptop Power Adapter replacement for Apple Does not work on 2007 to 2011 model year Macbook Pro! 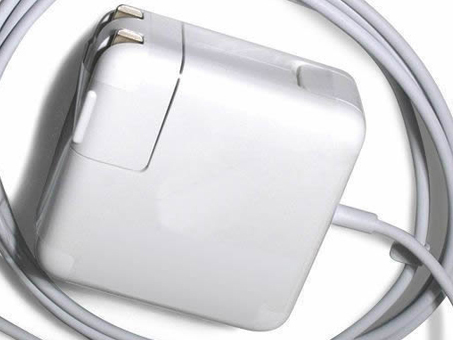 Apple A1424 replacement laptop Power Adapter for Apple 15inch MacBook Pro Magsafe 2. Buy cheap laptop Power Adapters, A1424 laptop Power Adapter with low price and high quality!This GSB224 Apple A1424 meet or exceed the original laptop Power Adapter specifications.